‘Yeh Rishta Kya Kehlata Hai’ is the story of a young couple Naitik and Akshara Singhania who live in a Marwari family at Udaipur. Lady gang of the show. 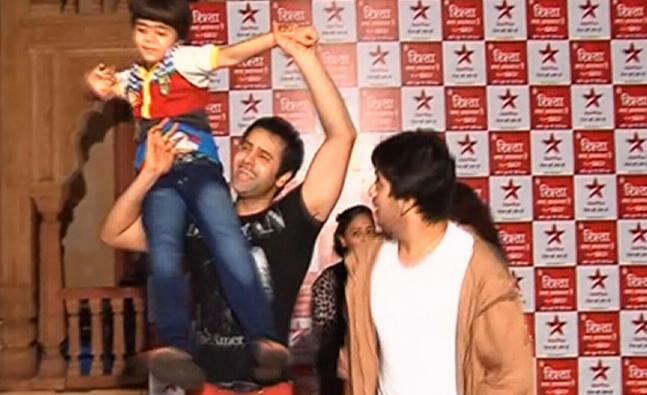 Junior stars of the show. 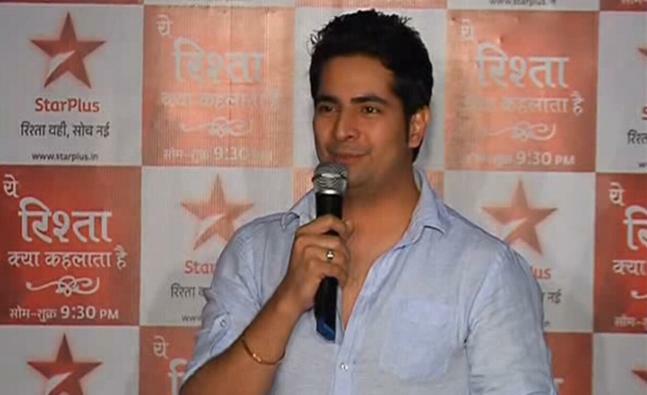 Talking to media Karan Mehra revealed that he has the best partner. TV actress Hina Khan came in a black dress for a party but later she was asked to change the attire which suits her character in the show. 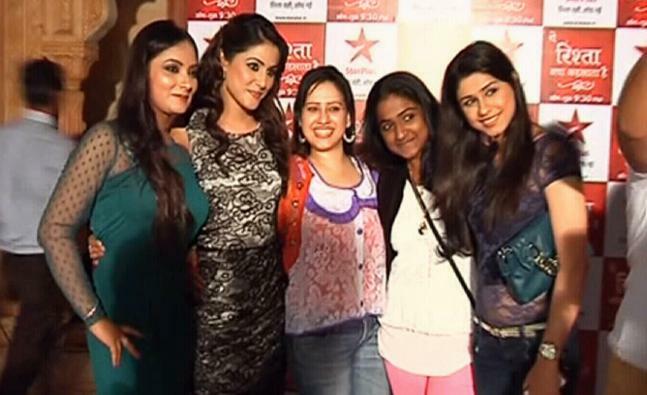 Famous television series ‘Yeh Rishta Kya Kehlata Hai’ celebrated the completion of 1200 episodes.